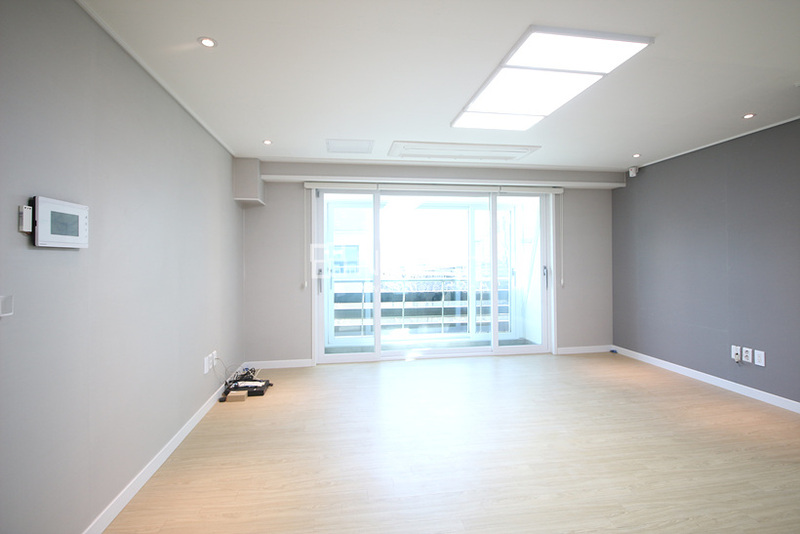 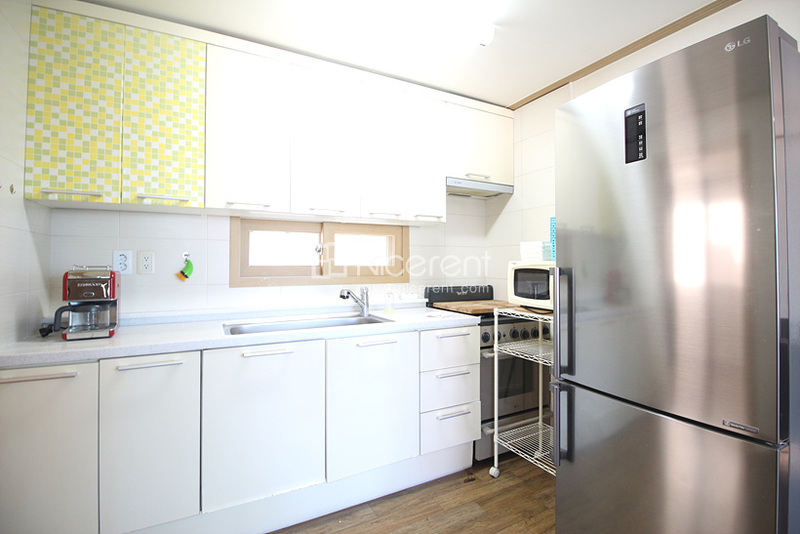 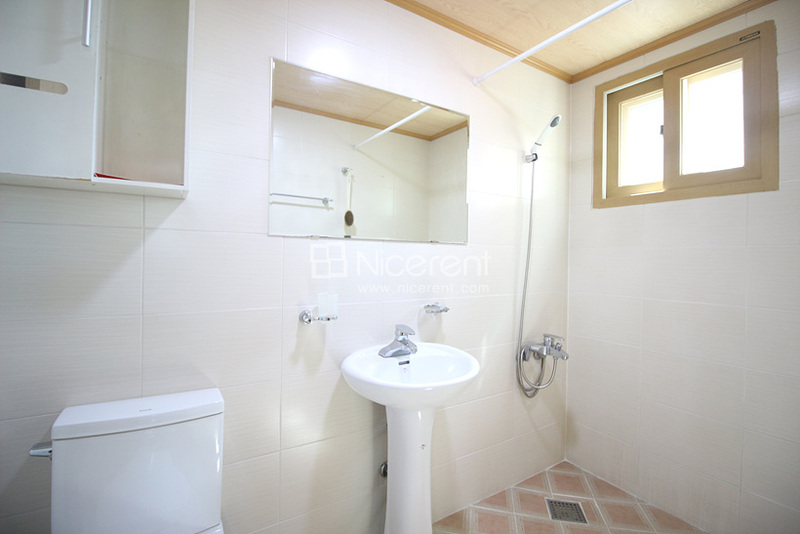 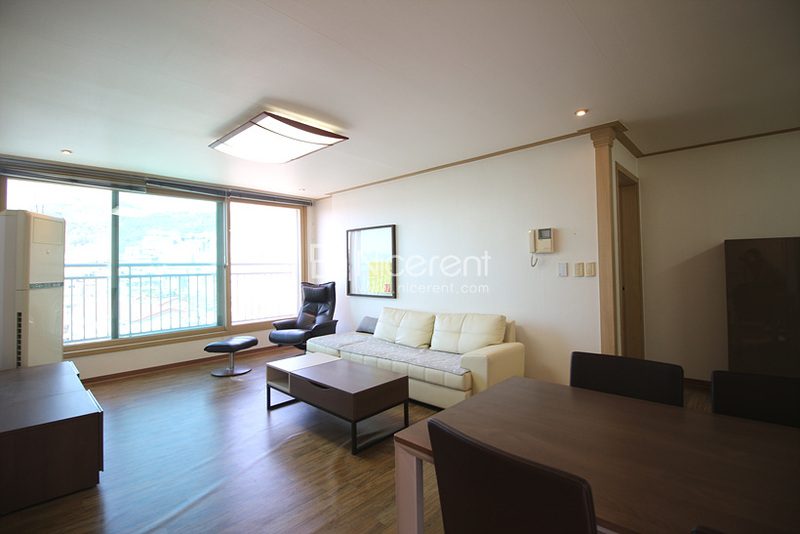 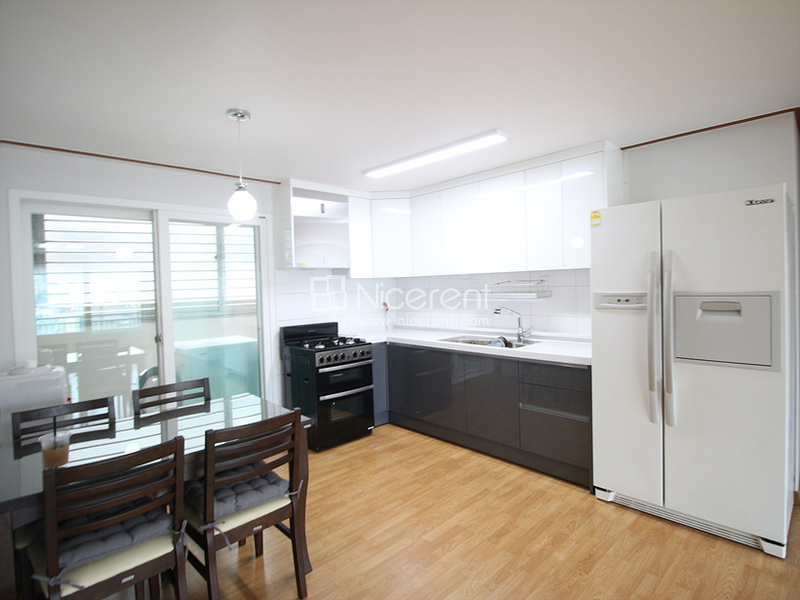 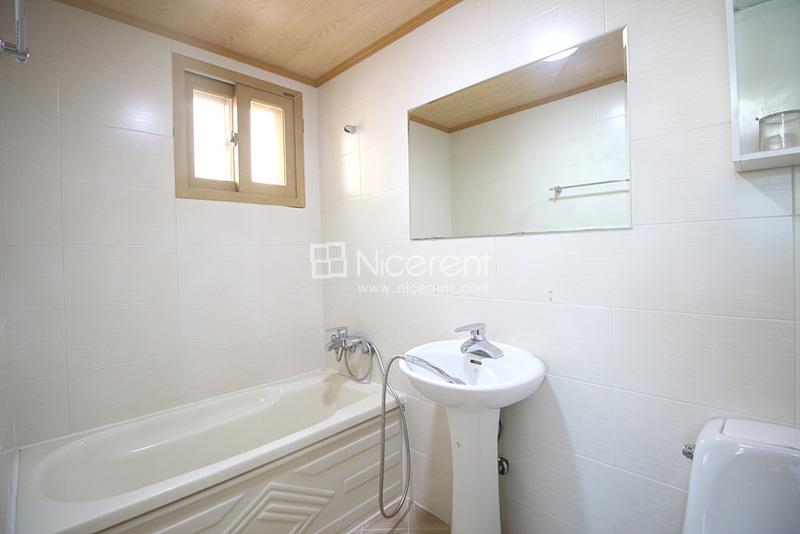 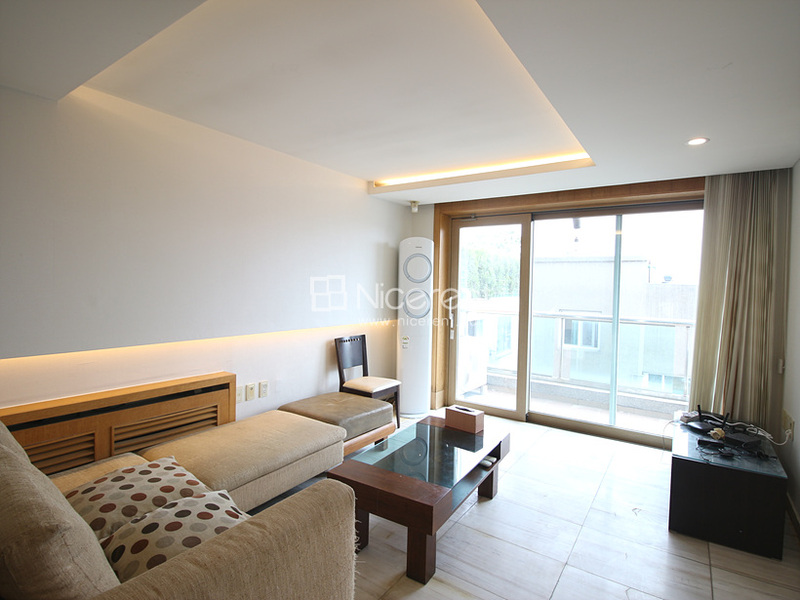 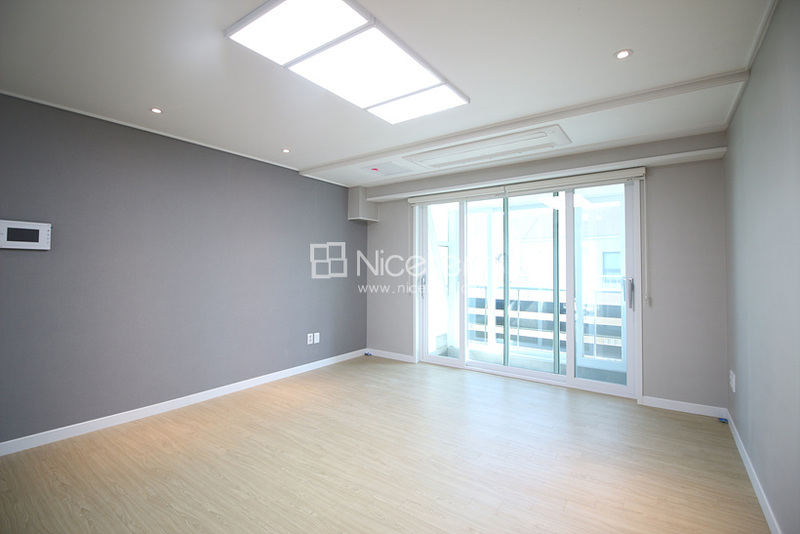 Korea Apartments for Rent - 5000 Apartment Listings in Seoul, Korea. 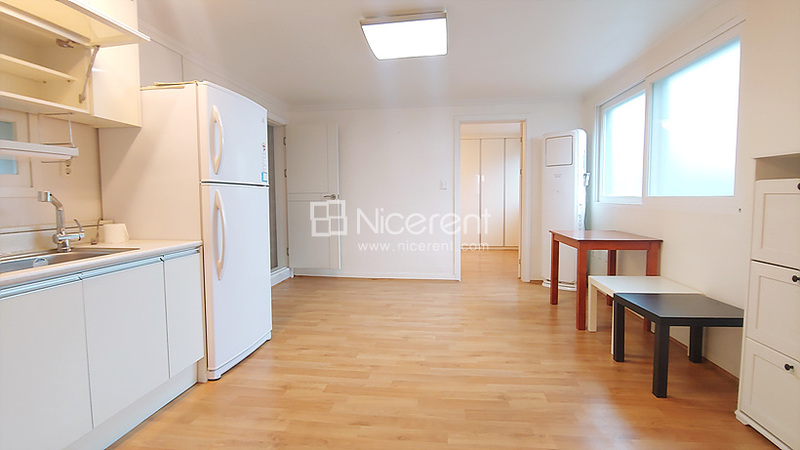 * Not all of listings are available. 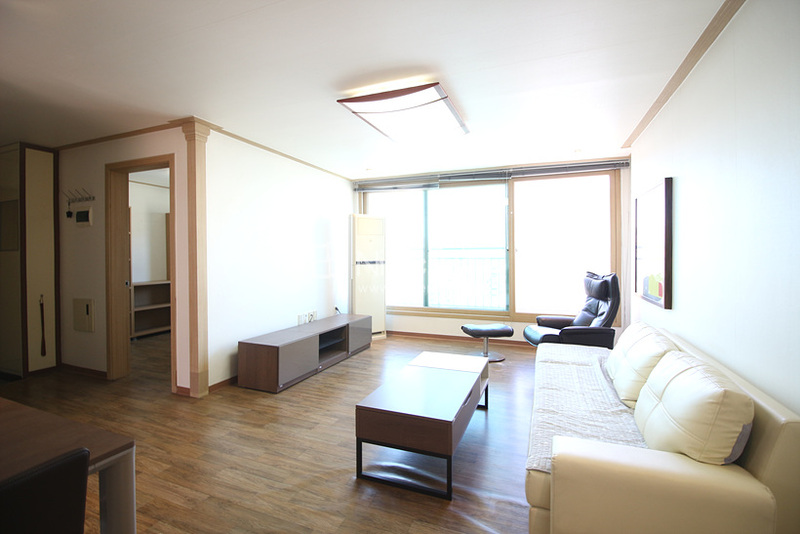 Please send request for up-dated listings. 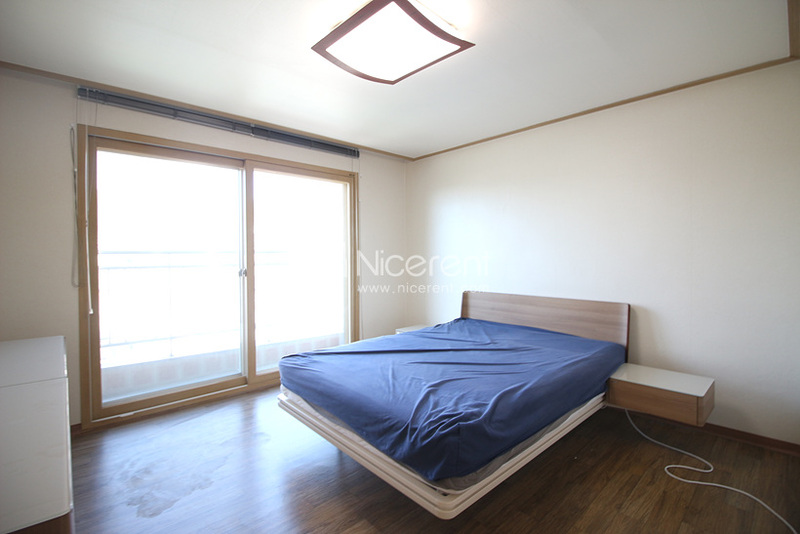 9F, 211, Itaewon-ro, Yongsan-gu, Seoul, Korea "Inter-Ways"
Korea Office +82.2.793.8866 / web@nicerent.com / Fax +82.2.793.8849 Copyright Since 2002 Seoul Apartments in rent South Korea All rights reserved.